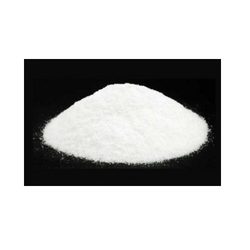 Appearance : White to off white or slightly pinkish White crystalline powder. With a main aim to accomplish high level of patron trust, we have been engrossed in providing a vast assortment of Carbon Disulphide. Our Bromo Chloro Compounds find wide application in various industries. We take extreme care to manufacture the product. In addition, we custom manufacture various Bromochloro Compounds according to specifications given by clients. tert-Butylamine is an organic chemical compound with the formula (CH3)3CNH2. It is a colorless liquid with a typical amine-like odor. tert-Butylamine is one of the four isomeric amines of butane, the others being n-butylamine, sec-butylamine and isobutylamine.